It’s now been a good 12/18 months since annual rental price inflation in Canterbury peaked at 3.4%. Since then we have seen increasingly more humble rent increases. In fact, in certain parts of the Canterbury rental market over the autumn, the rental market saw some slight falls in rents. So, could this be the earliest indication that the trend of high rent increases seen over the last few years, may now be starting to buck that trend? 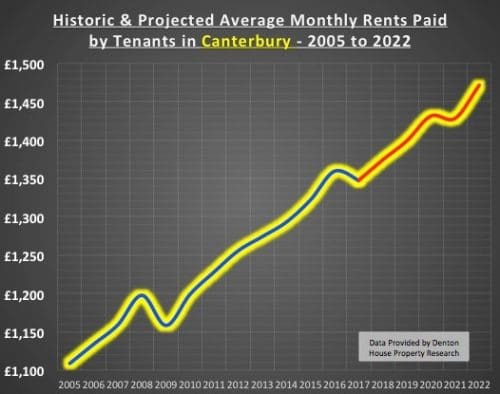 Well, possibly in the short term, but in the coming few years, it is my opinion Canterbury rents will regain their upward trend and continue to increase as demand for Canterbury rental property will outstrip supply, and this is why. The only counterbalance to that improved rental growth would be to meaningfully increase rental stock (i.e. the number of rental properties in Canterbury). However, because of the Government’s new taxes on landlords being introduced between 2017 and 2021, that means buy-to-let has (and will) be less attractive in the short term for certain types of landlords (meaning less new properties will be bought to let out). Anecdotal evidence suggests, confirmed by my discussions with fellow property, accountancy and banking professionals in Canterbury, that Canterbury landlords are (instead of selling up on masse), actually either (1) re-mortgaging their Canterbury buy-to-let properties instead or (2) converting their rental portfolios into limited companies to side step the new taxation rules. The sentiment of many Canterbury landlords is that property has always weathered the many stock market crashes and runs in the last 50 years. There is something inheritably understandable about bricks and mortar – compared to the voodoo magic of the stock market and other exotic investment vehicles like debentures and crypto-currency (e.g. BitCoin). Rents in Canterbury over the next 5 years will rise by 9.2%, taking the average rent for a Canterbury property from £1,347 per month to £1,471 per month. To put all that into perspective though, rents in Canterbury over the last 12 years have risen by 21.5%. 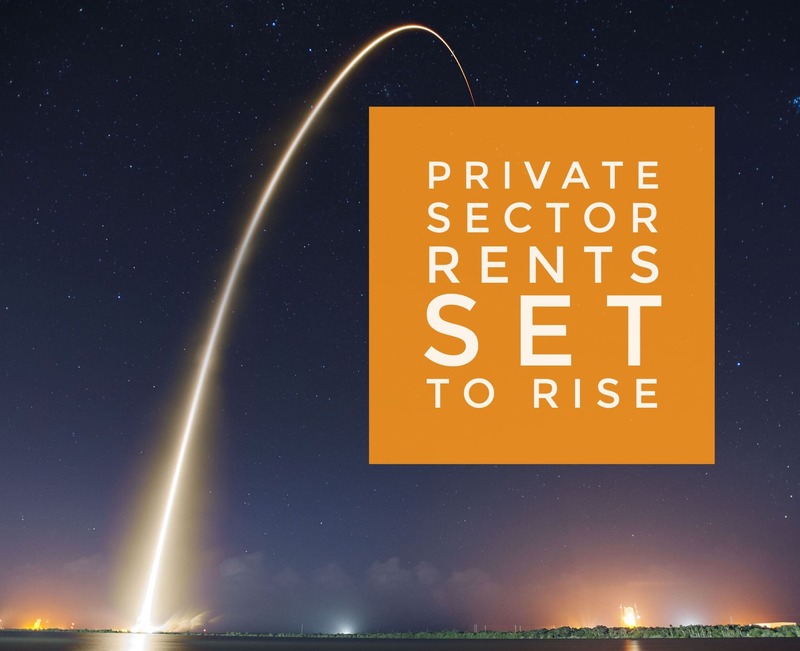 In fact, that rise won’t be a straight-line growth either, because I have to take into account the national and local Canterbury economy, demand and supply of rental property, interest rates, Brexit and other external factors. 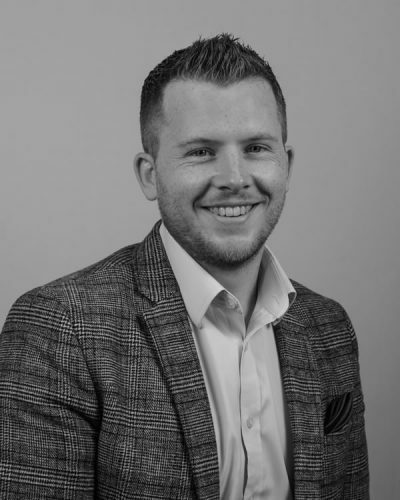 In the past, making money from Canterbury buy-to-let property was as easy as falling off a log. But with these new tax rules, new rental regulations and the overall changing dynamics of the Canterbury property market, as a Canterbury landlord, you are going to need work smarter and have every piece of information, advice and opinion to hand on the Canterbury, Regional and National property market’s, to enable you to continue to make money. How Affordable is Property for Canterbury’s Average Working Families?